Through arts education, community arts and special projects, Abu Dhabi Music & Arts Foundation (ADMAF) has been nurturing creativity across the UAE for more than two decades. 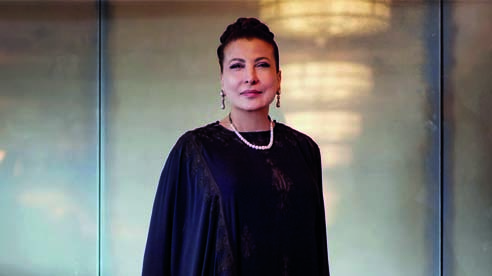 Since its establishment by Huda Alkhamis-Kanoo in 1996, it has been at the forefront of the UAE’s arts sector, inspiring young people, the public and artists, enabling creative expression through a wide range of programmes and projects. By bringing together audiences and institutions, the Foundation has helped embed arts and culture in the heart of the nation. 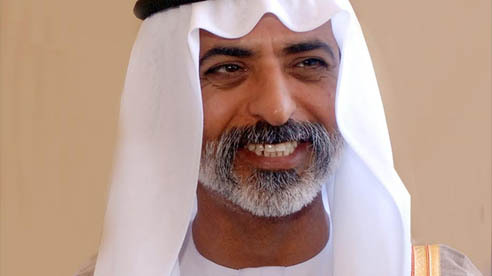 It seeks to nurture the arts, education, culture and creativity for the benefit of society and the advancement of Abu Dhabi’s cultural vision, motivated by the belief that culture is the key that unlocks a nation’s creativity and the language that transcends borders. Culture is the anchor that unites a nation and ADMAF undertakes a broad range of initiatives and events each year to bring together diverse audiences in the UAE and internationally. As well as fostering close communities and cross-cultural dialogues, the Foundation also recognises the fundamental right for every person, regardless of age or ability, to access, understand and appreciate cultural expression. Culture is the key that unlocks a nation’s creativity. It is the food that nurtures the soul of mankind. It is the language that transcends borders. It is the anchor that unites a nation. ADMAF believes in the fundamental right for every person, regardless of age or ability, to access,understand and appreciate cultural expression. 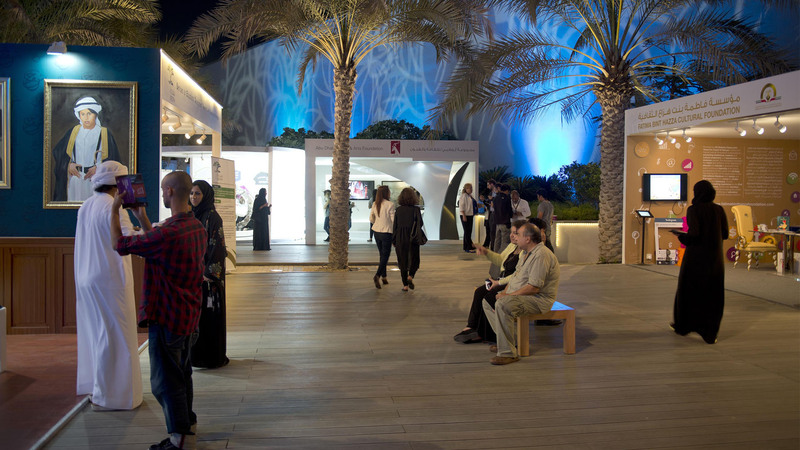 Established in 1996 by Huda Huda I. Alkhamis-Kanoo, ADMAF undertakes a broad range of initiatives and events each year, bringing together audiences of diverse origins often in partnership with leading national and international institutions. 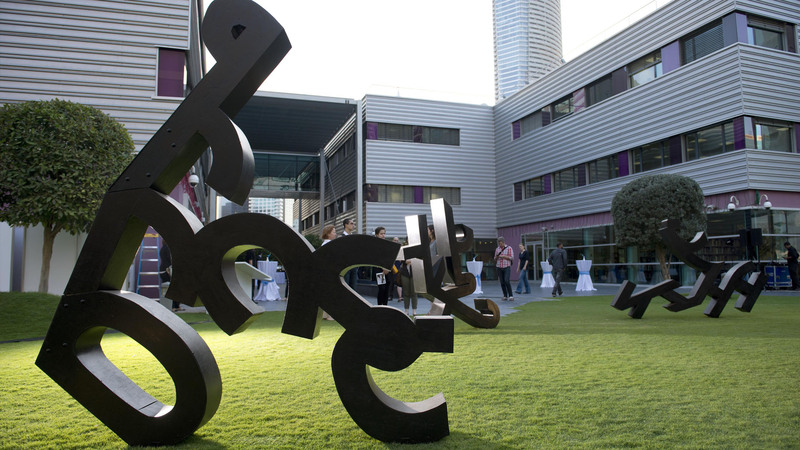 The Abu Dhabi Music & Arts Foundation ADMAF is a non-profit organisation that seeks to nurture the arts, education, culture and creativity for the benefit of society and the advancement of Abu Dhabi’s cultural vision. With a commitment to education and community engagement, it aims to complement Abu Dhabi’s cultural vision by upholding the highest standards of excellence in the field of social responsibility.